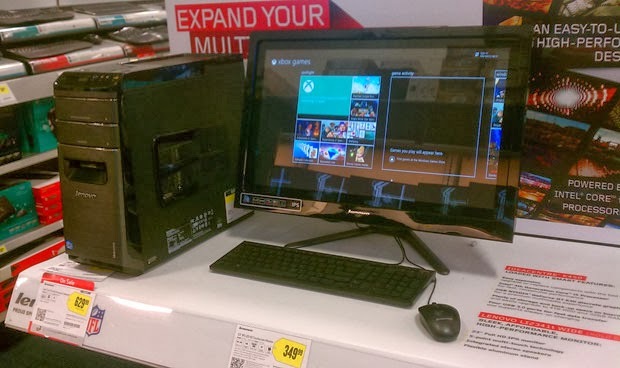 When was the last time you needed to buy a new PC? Two years ago? Three years ago? The last PC I built was in 2009. I had to upgrade because I pushed the previous one I built to the limit and that was in 2004. A 2009 desktop is old in computer years, but not so much in processing power. It maybe true that there are a zillion new processors out in the market and their benchmark show exponential improvement. But to me benchmarking is just a marketing gimmick. PC sales are plunging but they are the wrong indicator to determine the advancement of the technology. The reason we are not buying PCs any-more is because those we have are already pretty amazing.